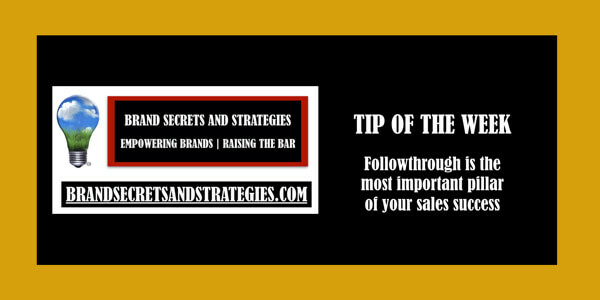 The first impression shoppers have of your brand is frequently on a store shelf – make it a good one! The shopper journey has changed. Brands cannot afford to overlook any aspect of the shopper journey. 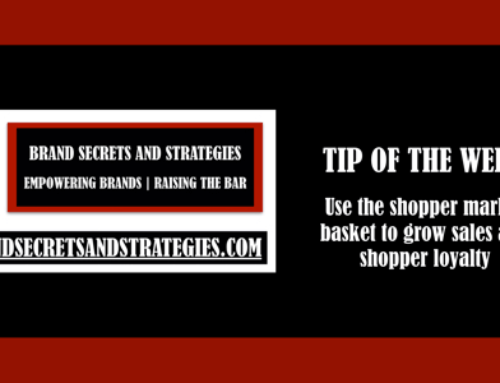 Brands cannot afford to guess when it comes to meeting their shopper’s needs and wants. This is one of the biggest mistakes brands make. Getting this right can determine how long you will be around, a year, a decade, or longer. 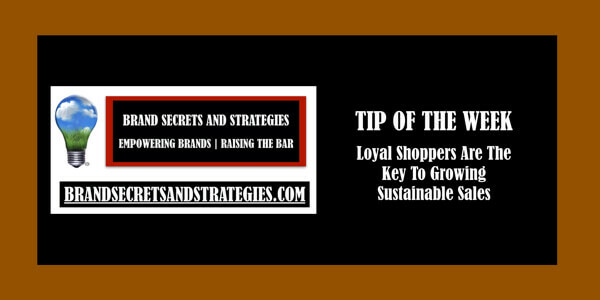 Most of the brands, small brands as well as big brands, spend the majority of their time talking at shoppers instead of focusing on their specific needs. 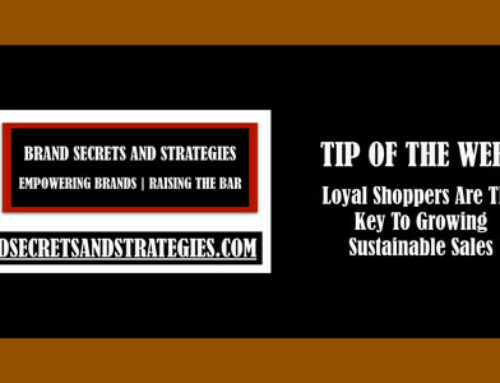 Shoppers want to know that you value them – that they are important. Brands that are able to personalize their relationship with their shoppers are the brands that will succeed in 2019 and beyond. 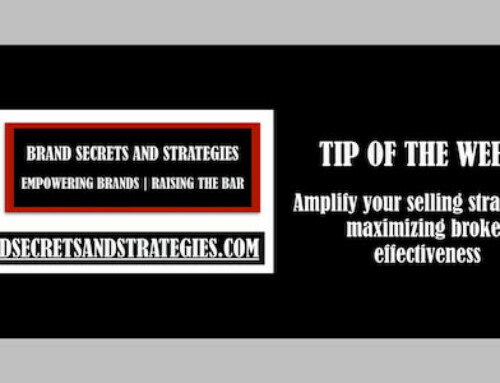 Helping you grow sales by helping you connect with your ideal shopper is my superpower. 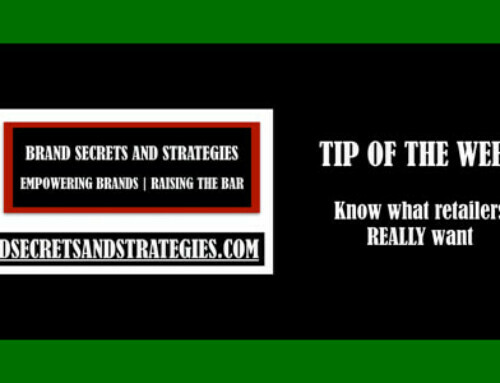 This is what helped me push around some of the largest and most iconic brands on the planet. 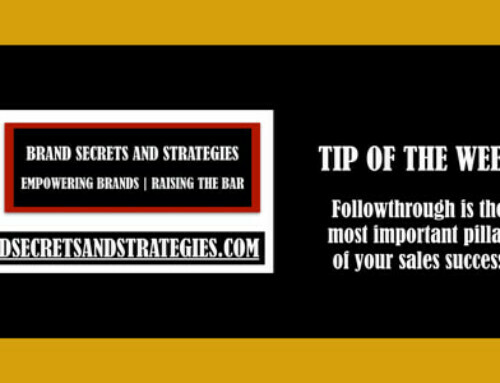 This is exactly why I created and launched the free Turnkey Sales Story Strategies course. 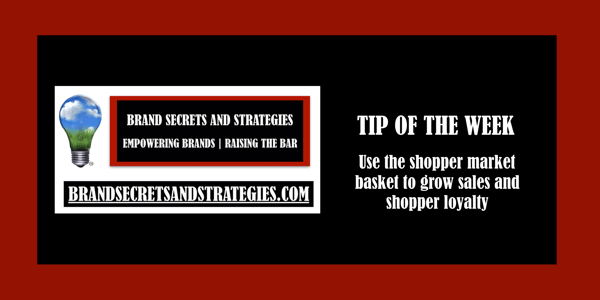 Everything begins and ends with the shopper. Without them, you do not have a brand. The challenge is, where should your focus be? You need to begin with the shopper journey and work backward. Who is your ideal shopper and where do they live? Next, what is the specific problem they need you to solve and so on. After you map out their journey, you need to find a way to make it easy for them to find your brand wherever they shop. This is why your merchandising strategy is critically important. This is the focus of my podcasts, articles, and courses. Reach out to me if you have questions or if you need more help. 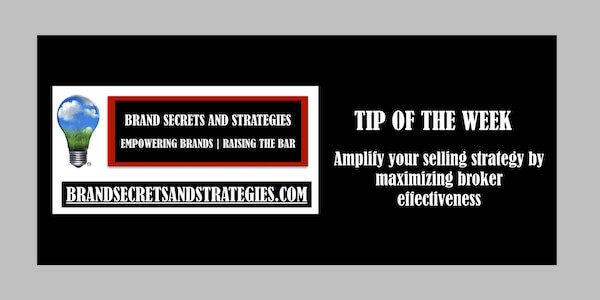 I am always working hard to solve your most pressing bottlenecks and to help you get your brand on more store shelves and into the hands of more shoppers.